When you get to Ste-Flavie via Route 132 or to Mont-Joli via Highway 20, you can start your loop itinerary either going north or going south. Here, Route 132 splits to form an itinerary loop of approximately 885 km. Whatever your decision may be, all through your journey you are sure to find the most diversified and picturesques sea and mountain landscapes, valleys, bays and coastlines. During this grand tour, you are invited to visit parks and tourist attractions. By taking the north tour, you will ride along the colossal St.Lawrence River shore before arriving at the tip of the Peninsula where you will admire the wild landscape and the immensity of the Gulf. 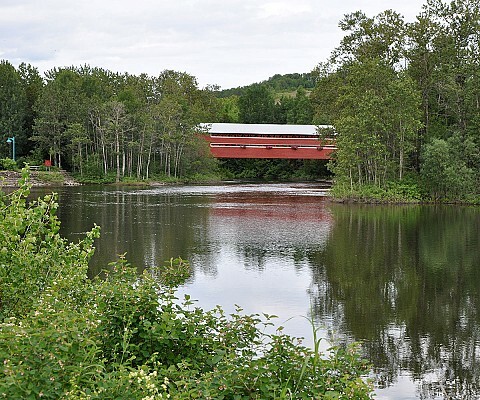 By taking the south tour, you will discover a green scenery, the Matapédia Valley, the salmon country, and then relax on the inviting long fine sand beaches of the Chaleur Bay. 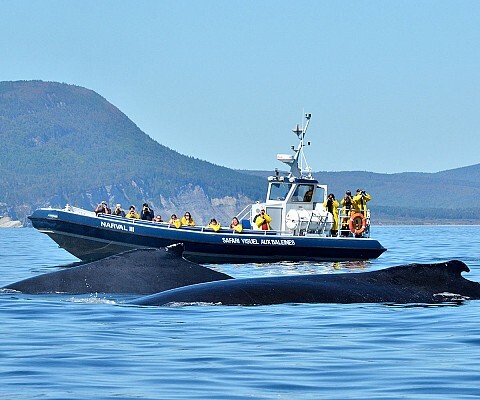 Plan your Gaspésie Tour using our vacation planner!